Get into the house cleaning and hospitality industry with our cleaning franchise opportunities from Entrepreneur. Start your own business in this growing industry by charging for services in the areas of house cleaning, carpet cleaning, office cleaning, and more. Click below for more information on franchising fees, hiring the right maids for your cleaning jobs, proper use of cleaning supplies, and equipment. You can also browse other franchise categories for more small business ideas. An industry leader, ranked #1 in the carpet cleaning franchise category in Entrepreneur's Franchise 500 listing! Meet the new heroes of the home cleaning industry.Home Clean Heroes has emerged as the newest player with strong branding, best-in-class systems, and ability to grow rapidly nationwide. Backed by multi-brand franchisor, Buzz Franchise Brands, Home Clean Heroes is a world-class franchise company, building a household name market by market. Be a Hero, not a Maid. 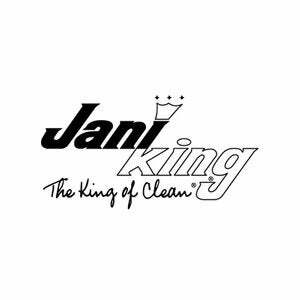 With more than 11,000 franchisees around the world, Jani-King is truly The King of Clean. The home cleaning industry is growing fast! Be part of this growing owner/operator franchise opportunity. Rated Top #25 New Franchises by Entrepreneur in 2016. Ranked # 1 by Entrepreneur in Kitchen and Bath Remodeling. Miracle Method offers a truly unique alternative and cost-effective solution for UGLY rooms in both residential and commercial properties. 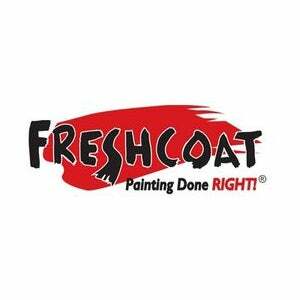 You have to see the “makeovers” for yourself to appreciate how refinishing can make your business great money while saving your customers money! Let us show you the makeovers and introduce you to our successful owners. Protected territories available. 300,000 population minimum requirement. Discounts for Veterans. Mr. Appliance®, a Neighborly® company, has been in operation since 1996 and is North America’s largest appliance repair franchise. N-Hance, the world’s largest Wood Refinishing franchise, uses proprietary solutions and refinishing techniques to restore the natural beauty of your hardwood floors, cabinets and doors – at a more affordable cost and in a fraction of the time of traditional remodels. Pool Scouts offers pool-owners a more professional option in pool service. 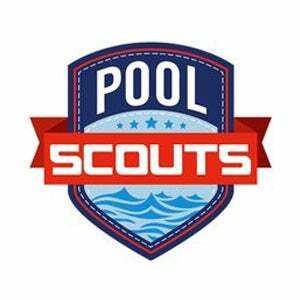 The Pool Scouts franchise opportunity is a low-cost, turn key franchise making it an appealing option to consider. As the leader in fire and water damage restoration, PuroClean offers a franchise opportunity in the $204+ billion dollar recession-proof restoration industry! 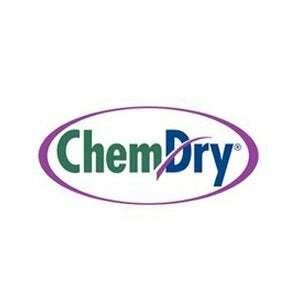 Aire-Master is a leader in scent marketing, providing services and products to businesses and health care facilities. You can run the business from home or a small office. Our repeat-service model provides steady income. Almost any business or public building is a potential customer. 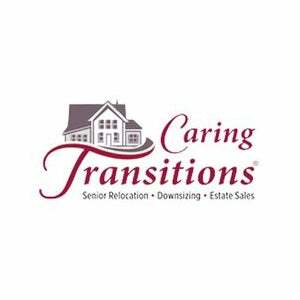 Caring Transitions provides seniors and their families with senior relocation assistance, downsizing and managing estate sales. Nurse Next Door is the nation's fastest growing home care system. With over 160+ franchises and an award-winning reputation, we are paving the way for senior home care. Window Genie®, a Neighborly company, is a national home service franchise specializing in residential and light commercial window cleaning, window tinting, pressure washing, gutter cleaning and more. Established in 1994, Window Genie has since grown to a network of over 110 franchise partners.